*Disclaimer - I received the product in this post from Nickelodeon Home Entertainment in order to facilitate this review. 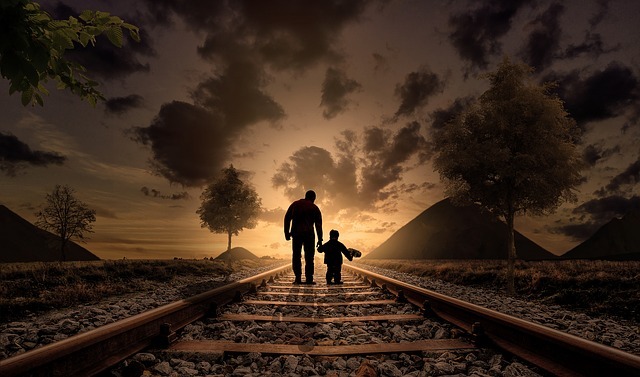 Do your kids love Blaze? 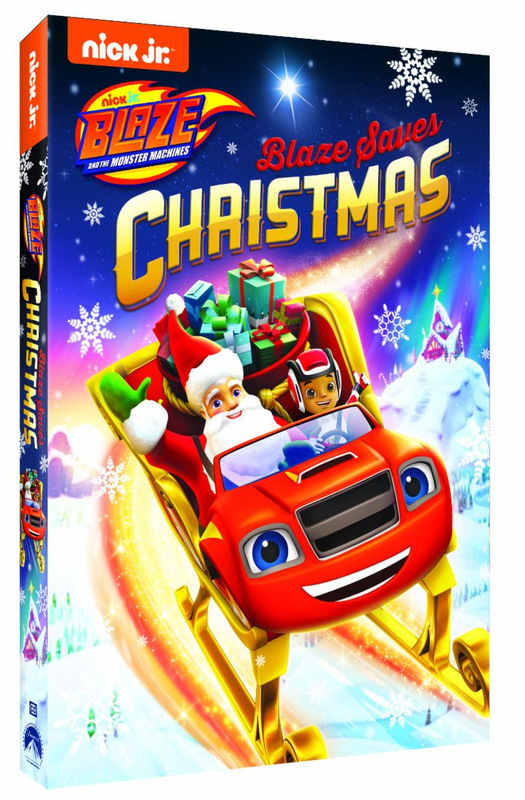 Our 3 1/2-year-old son loves Blaze movies and he really enjoys this one, with Santa and Blaze and AJ too! I love the different adventures that Blaze and his buddies go on in the movies! Blaze and AJ are bursting back onto DVD with the all-new release, Blaze and the Monster Machines: Blaze Saves Christmas. Available November 6, this high-speed collection of holiday and winter episodes follows Blaze and his friends as they deliver presents on Christmas, save a little bunny, catch a cake and put their newfound ninja skills to the test.